Home Depot is an American retailer of home improvement and construction products, from small to large appliances, and services. With these tools and supplies, you can create the home of your dreams at an affordable price. With Big Apple Buddy’s personal shopping service, you can now buy direct from the Home Depot online store anytime, anywhere. 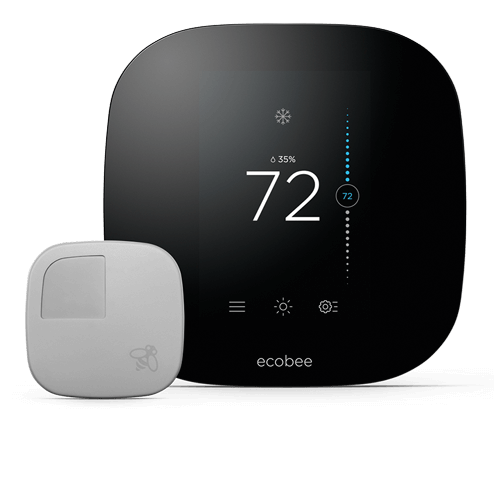 The Ecobee Wi-Fi Programmable Thermostat is designed for homes with multiple rooms. Its sensors deliver the right temperature in the rooms that matter most - you'll never have to be inexplicably chilly in your basement again! This thermostat is smart enough to help you save money and preserve energy by knowing which rooms are occupied or when you leave the house. 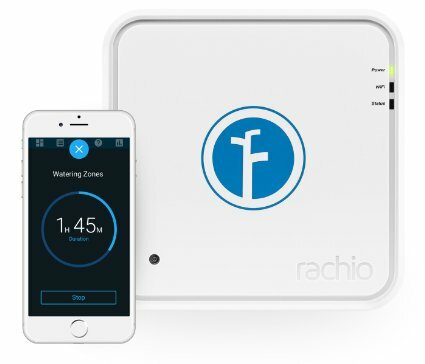 The Rachio Iro 16 Zone Wifi Intelligent Irrigation Controller enables you to control your outdoor sprinkler system from the palm of your hand, using a WiFi-enabled iOS or Android device. It uses modern irrigation techniques plus the power of weather data to create custom irrigation schedules for your yard. Have the best looking yard and save water! Being a parent is a full-time job, but you can't be with the little one 24/7. 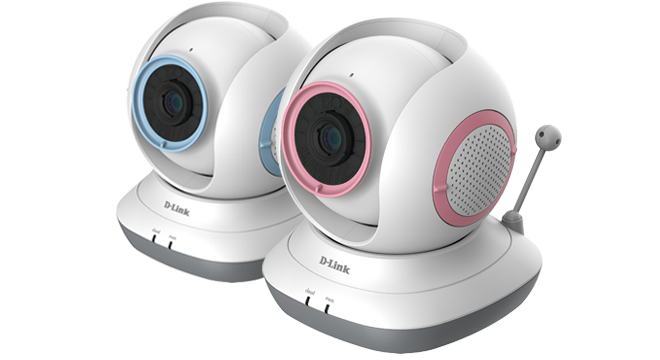 The D-Link Wi-Fi Baby Camera keeps you connected to your baby and allows you to manage everything directly from your phone. It also includes features like a room temperature monitor, motion sensing, and a built-in speaker that can play lullabies. Unfortunately, the USA Home Depot online store does not currently offer international shipping. However, Big Apple Buddy, your personal shopper, can help you buy products direct from the official USA Home Depot online store and ship them to your doorstep, no matter where you are in the world. If you would like to buy from the USA Home Depot online store, simply let us know which items you would like to order (by filling out the form below) and we’ll get back to you with a free international shipping quote within 24 hours!